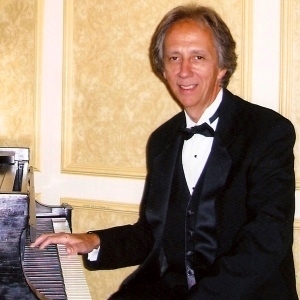 Ken Testa is an experienced pianist with a friendly personality. hundreds of adults and children in the Providence area. Ken has worked professionally as a musician for 30 years. For the past 20 years he has been performing for special events.